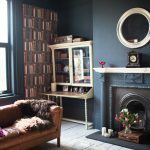 Welcome to the home of Morgan Doyle Ltd, a third generation Irish family-run furniture business since 1930 who have increased their shop space to three times the size of their former site at Arklow’s Main Street. With big, bright, bold and spacious purpose-built showrooms opened at the Croghan Industrial Estate this is a one-stop shop for all your furniture, floor space and haberdashery needs. 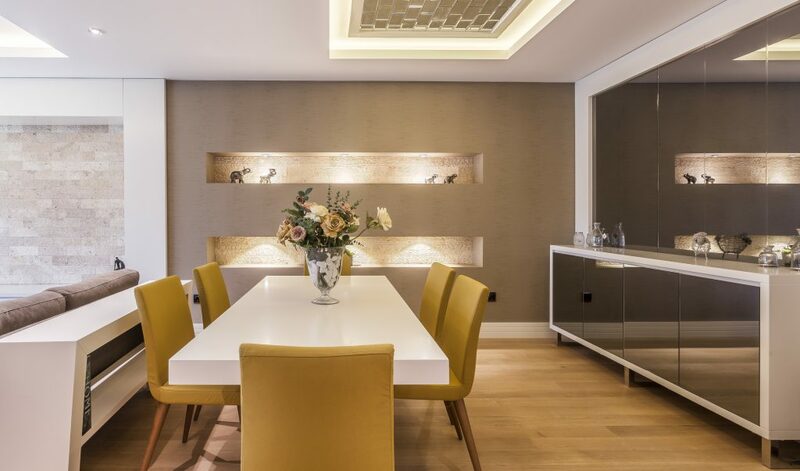 Find flexible opening hours, ample free parking, ingenious interior design ideas and expert advice to hand, all tailored to suit all lifestyles and individualities. Our family run store has a large selection of top quality furniture that will meet your every need and budget. Morgan Doyle Ltd. stocks hundreds of styles of carpets, rugs, blinds, and wood flooring’s. Choose from renowned Irish carpet brands such as Navan, Ulster and Curragh or check out the Axeminister range from amongst the wide selection of imported stock. 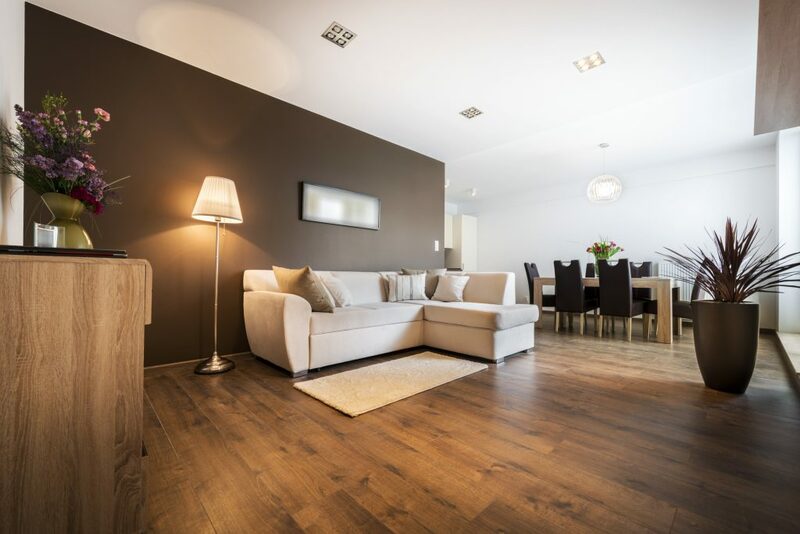 All floor coverings come with free measuring and expert fitting service with a genuine guarantee that every interior design choice and requirement may be catered for. 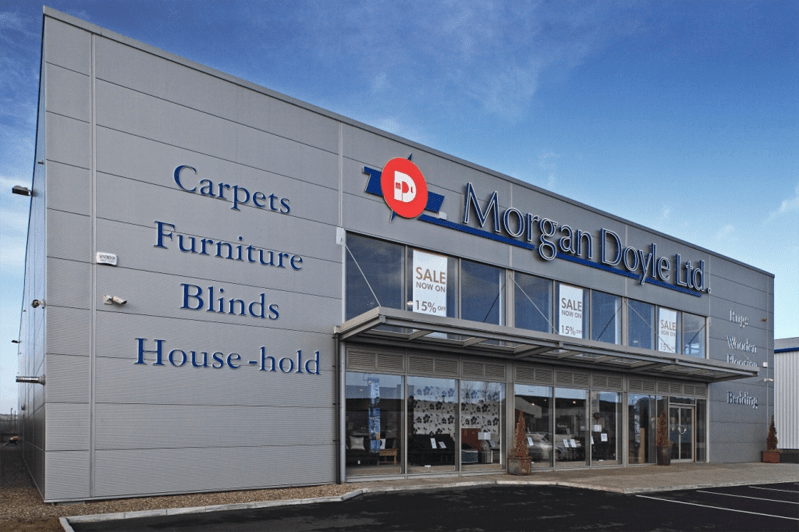 With almost 80 years trading experience in Arklow, Morgan Doyle Ltd. are seasoned market leaders in offering exceptional choice, impeccable quality goods and genuine value for money. This business envelopes not only the entrepreneurial origins of its founding in 1930 when Morgan Doyle first opened his shop selling furniture and drapery, but also the skilled sales-savvy of his son and namesake who expanded the business to twice its capacity. Brothers Neville and Morgan Doyle now carry on the success of their father and grandfather in showcasing furniture design solutions and anticipating market trends and the pair are evolving the business to a whole new level. 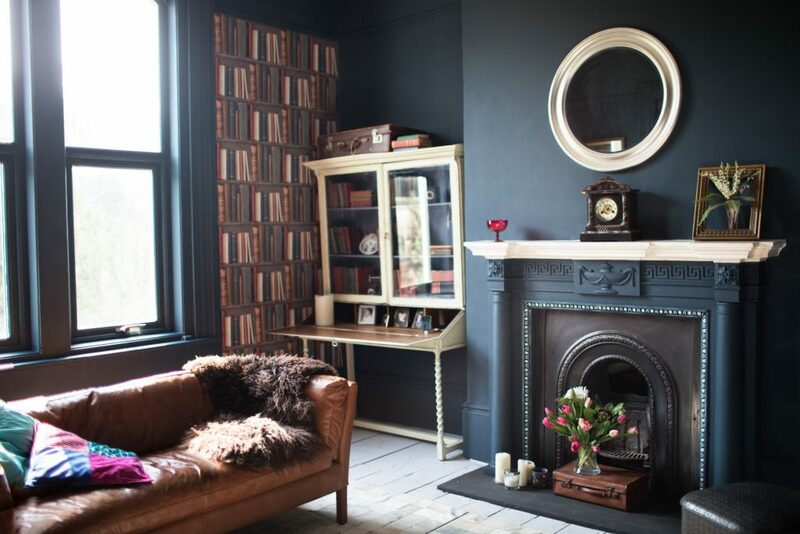 Our new premises allow us to showcase furniture in room settings and the customer can really visualise the pieces in their own space or get ideas to add to an existing collection. 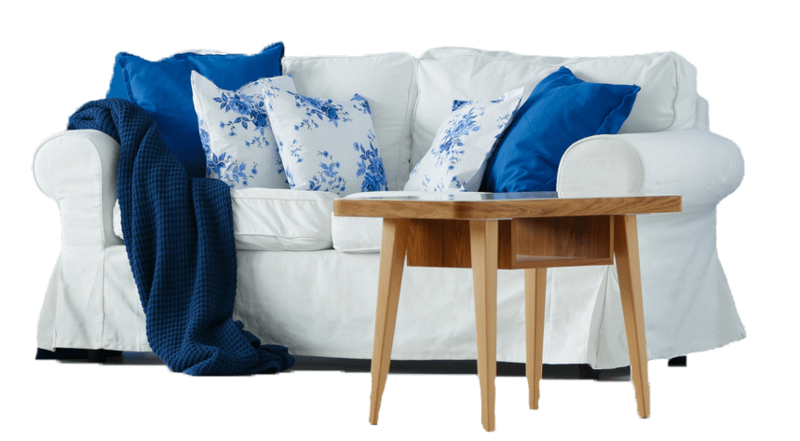 Our furniture is affordable and stylish, with hundreds of top name brands and thousands of high-end products available under one roof. 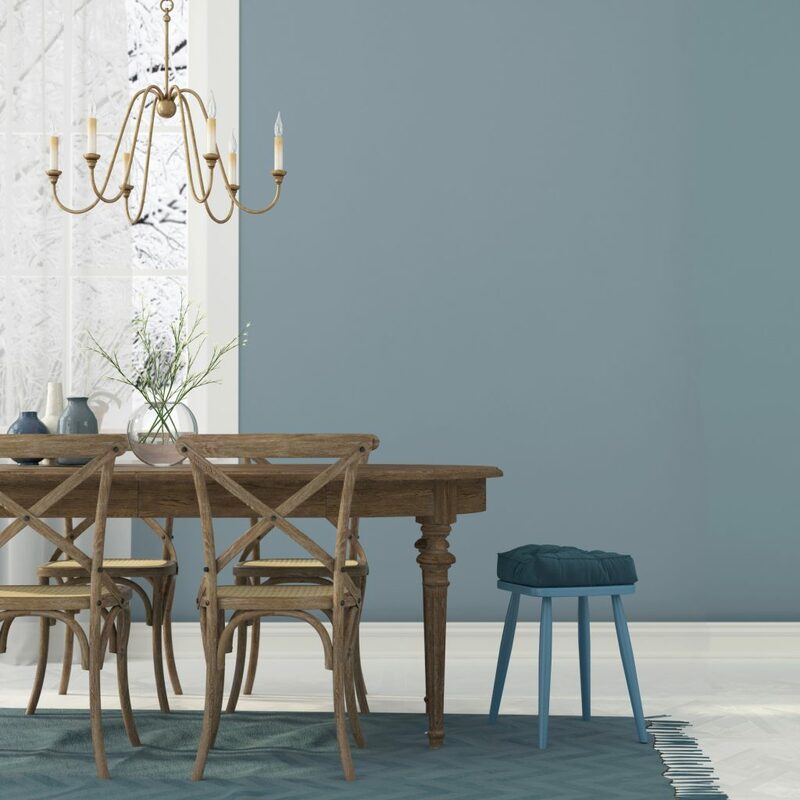 We also offer coordinated pieces which allow you to purchase pieces for any room and still keep a common theme throughout the house such as a wood finish, style, or colour combinations. Our website is a full online shop allowing you the ability to shop straight from your own home. Please browse around the site and if there is anything that you don’t see, why not come down to our large modern shop in Arklow, Co.Wicklow. Enter your email address below to sign up for our newsletter were you will receive all our latest news and offers!